Adults - Fizz Boom Read! We covet them, we wear them, but what do we know about them? Invite a local jeweler, gemologist, or geologist with expertise in mineralogy to talk about gemstones. What makes a stone more valuable? How do jewelers rate diamonds? How are gemstones made into beautiful jewelry and what are gems made of? Do people ever get tired of talking about the weather? Not really. And "weather events" in recent years, along with scientific research, have brought weather issues to the forefront. Invite an area meteorologist, weather forecaster, weather spotter, the storm chaser guy, or weather expert from ISU or your local extension office to give a talk about the science of weather forecasting. What is Doppler radar? How are computer models and weather satellites used? How do large weather events, or global weather systems effect local weather or climate monitoring? Ask them to review weather forecasting apps or demonstrate how they work. Turn old utensils into wall hooks, old credit cards into guitar picks, old light bulbs into ornaments, and old bicycle chains into chandeliers. Whether its jewelry, furniture, clothing, household items, or gifts, creative, inventive upcyclers are adding purpose and beauty to items that would otherwise end up in the landfill. Hold an upcycled craft show in which you invite local makers and crafters to create or invent something with recycled materials and then display them in the library. You could also hold an upcycle challenge day at the library where makers and crafters create something on the spot. Create kits of popular science materials to check out to the homebound, senior centers, assisted living/nursing homes, community centers, or homeless shelters. In addition to books with a variety of reading levels (and font sizes), audio books, a few back issues of science magazines (National Geographic, Popular Mechanics, Discover, Smithsonian, etc. ), include directions for a simple science experiment or two and a few simple items such as a magnifying glass, a magnet, a Rubik's Cube, Legos, etc. Topics could include Nature, Health, Build It, Design It, Physics Fun, Look to the Skies (Astronomy), or Dig It (Earth Science). 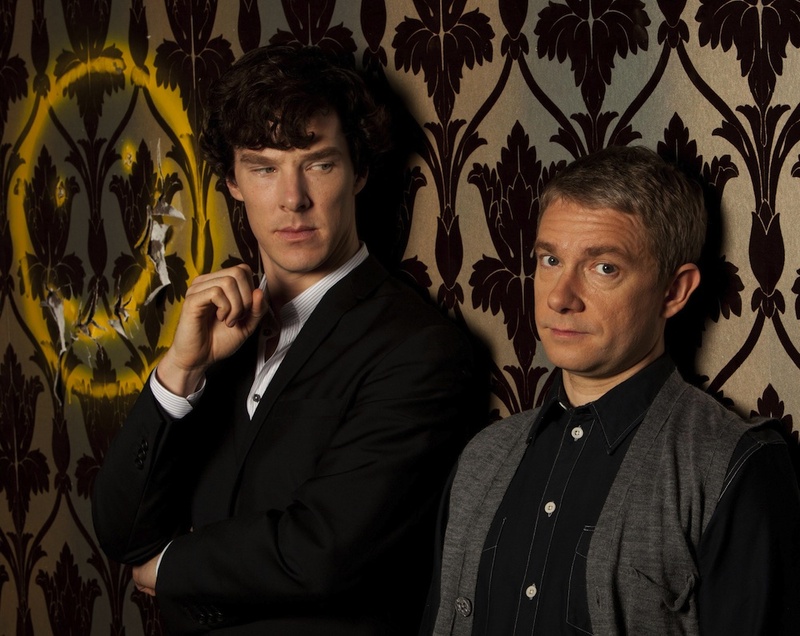 Was Sherlock Holmes the first forensic scientist? Peter Calamai in Cosmos Magazine says, "Doyle's letters, interviews, and memoirs reveal how he made Holmes the epitome of a quirky thinking machine: a detective who conducted investigation based on the scientific approach of observation, deduction, experimentation, and conclusion. Along the way, in 56 short stories and four novellas, Doyle fashioned his hero into a forerunner of today's forensic scientists." Decorate the library or create a display in a Sherlock Holmes/Victorian style, using props like a violin, pipe, deer stalker hat, doilies, microscope, beakers, and of course, books., and films. For programming, host a Sherlock Holmes Read-In. Staff can dress up in period costume (local high school or college drama departments may let you borrow these!) and do readings of Sherlock Holmes mysteries. Invite patrons to come dressed up and join in. Or, host a book discussion to accompany the display. If you have a knowledgeable Holmesian in your community, he or she might give a talk on the science in the Sherlock Holmes books. 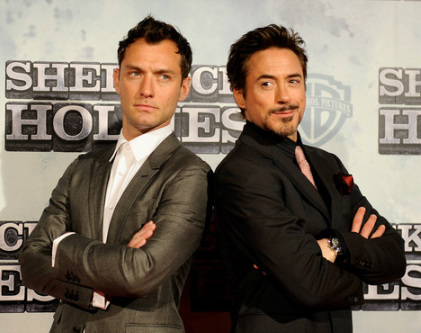 You may also want to hold a viewing of the 2009 Sherlock Holmes films, starring Robert Downey Jr. and Jude Law. Having celebrated its 50th anniversary in 2013, this long-running British TV series is popular among fans of all ages and a party or any number of events about Dr. Who may draw an interesting audience. Aside from displays, trivia contests, and board games (you can find lots of ideas online), show episodes of Dr. Who (how about "Silence in the Library" and "Forest of the Dead" with popular David Tennant in the role of the Doctor? Or show one episode from each incarnation of the Doctor and vote for your favorite.) Invite fans to come dressed as their favorite character. Host a contest or invite fans to build or create a Dalek, Tardis, or other Doctor Who prop, which you can then use to decorate the library. If you know of a local brewery, you could offer a program on the science of beer. You could either have a person from the brewery come in to speak at your library, or you could organize an event with the brewery on-site. You could provide transportation if your library has the proper insurance, or you could have patrons meet you at the brewery. If there are not local breweries in your area, you might also check with science museums, some of which offer science after dark programming for adults. 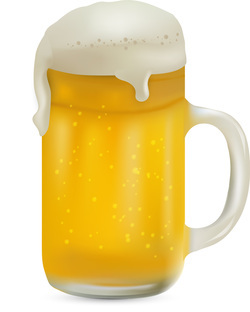 For more information about the science of beer, check out this cool article from How Stuff Works. Similarly, you could partner with a coffee roaster to offer a program on the science behind your coffee. Many coffee roasters have incredible knowledge about the compounds in coffee as well as the science it takes to roast and brew a great cup. 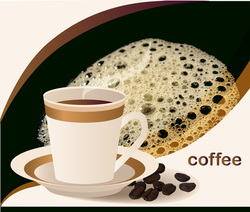 There are countless ways to brew coffee, many of which are fun to watch and learn about. To entice patrons to attend, you could also offer a coffee cupping. For those unfamiliar with the term, this activity is similar to a wine tasting. Participants swish spoonfuls of coffee and discuss the flavor notes. Even without a local roaster, you could invite a local barista to present such a program at your library. If you do have a local roaster, you could also ask them to host the program onsite so that patrons could receive a tour of the facility. In particular, baristas and roasters who work with Fair Trade coffee are ready and willing to educate the public about coffee and would likely be thrilled to work with you. For more information about the science behind your morning cup, check out this NPR interview.